Our Best of The Best Tour is our “signature” product – sure it costs little more, however we can honestly say we’ve never had a client depart who didn’t feel they represented superb value. It features upscale, character accommodation in special locations. No minimum numbers apply on our Best of The Best tours – we’ll never cancel on you, so you can plan your vacation with total confidence. 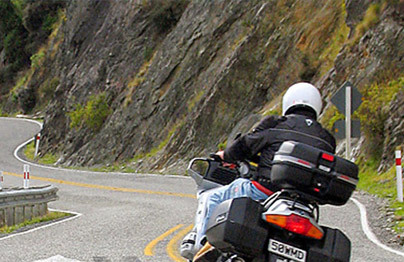 We’re the only NZ motorcycle tour operator with a no-minimum-numbers policy. There is a maximum on each tour of 10 people, unless by prior arrangement. A 14 or 21-day Best of The Best tour of the South Island (14 days), with an optional 7 days on the North Island – our signature package. You can join for just 14 days, or the full 21. Ask anyone who has been on this tour what they thought of their experience. They’ll likely tell you it was one of the best experiences of their lives. We’re serious – just ask and we’ll provide contact details. 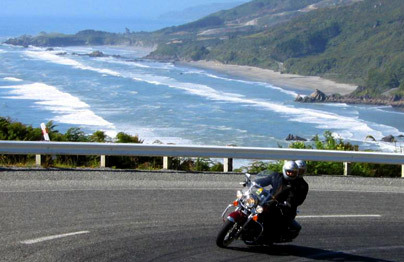 A 14 or 21 day Best of The Best tour of the South Island, with an optional North Island add on. 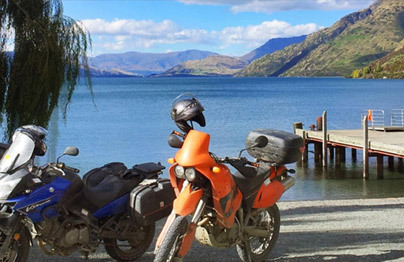 You have to option to join the 14 day South Island tour leg, or the full 21 option with 7 days on the North Island. Our signature package.